The night sky filled with bright stars over the dark sky park in the Warrumbungles. 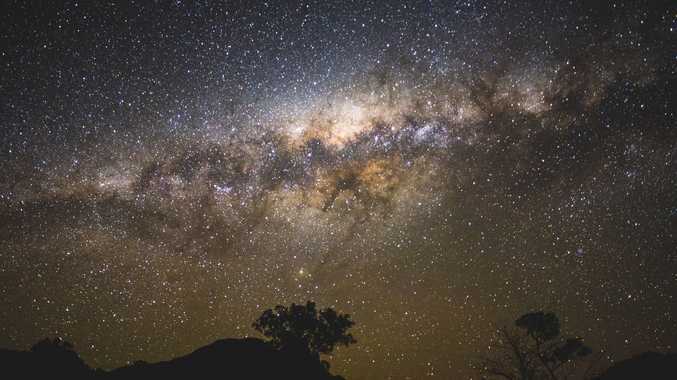 STAR gazers can get their fill of breathtaking starry nights when they drop into the Dark Sky Park in NSW's Warrumbungle region for night visit or overnight stay. 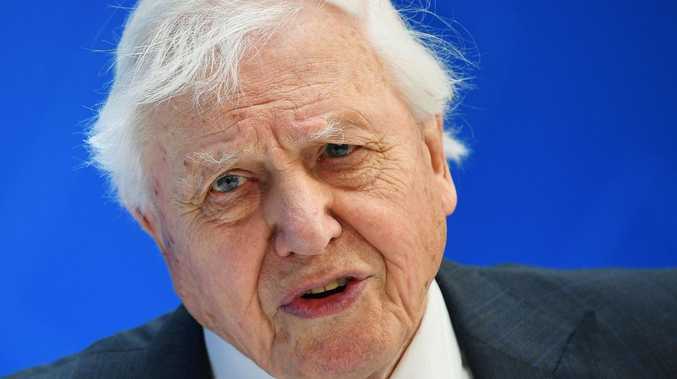 It offers an outstanding nocturnal environment with clear, dark skies says Australian National University astronomer and engineer Dr James Gilbert. "These are unspoilt places where anyone can marvel at the universe just by looking up, even without a telescope," he added. The Warrumbungle National Park is the only Dark Sky Park in the southern hemisphere. The skies above boast some of the most spectacular sights visible from earth including the bright and bulging centre of Australia's own galaxy, the Milky Way. "Many of these objects can only be seen in southern skies," Dr Gilbert said. 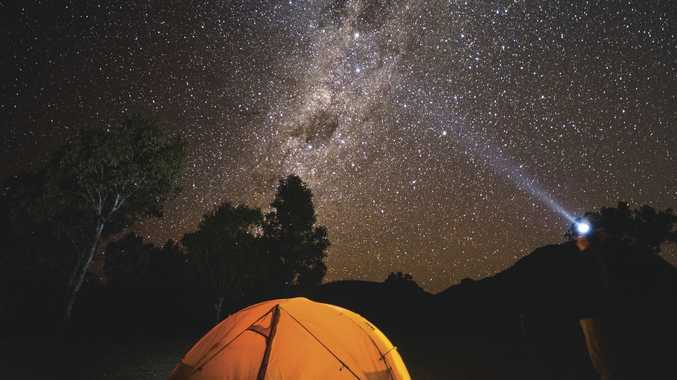 Spend a night under the burst of bright stars which hover over the Dark Sky Park in the Warrumbungles. Australia's largest optical observatory is located on the outskirts of the park. "Professional and amateur stargazers come from all over the world to take advantage of the area's night-time conditions," Dr Gilbert said. "There are objects visible above the Warrumbungles that would be overwhelmed by light pollution in most populated areas." The park authorities permit visitors to can camp under the stars at various camping grounds and heritage huts. Siding Spring is a is a working research observatory with no public stargazing facilities, located on the edge of the Warrumbungle National Park. It does have daytime group tours which include solar viewing activities and a look at research instruments such as the largest telescope in Australia. The tours visit Trig Point lookout, which has incredible 360 degree views of the region.